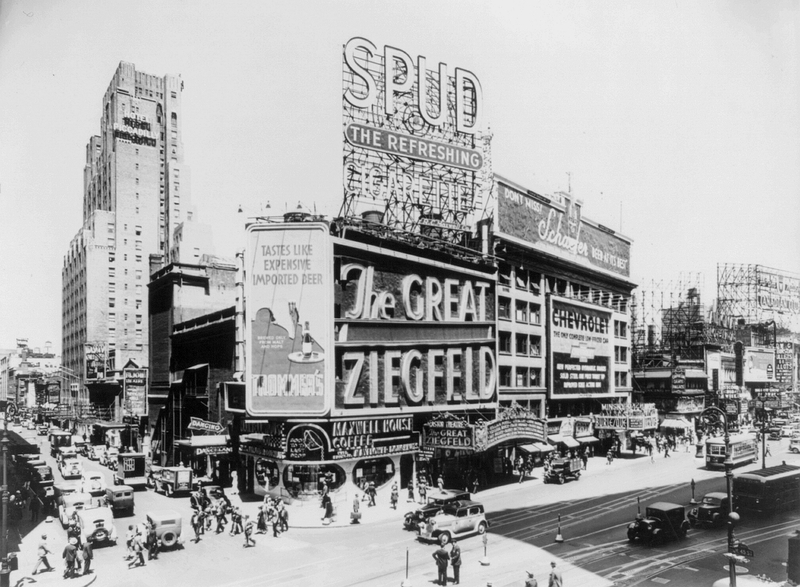 Experience the glitz, glamour, and seediness of Old Broadway. This course investigates the musical and lyrical style of classic American showtunes written between 1924 and 1994. We will enjoy songs by luminaries such as Stephen Sondheim, Cole Porter, Rodgers & Hammerstein, Leonard Bernstein, George Gershwin, and others. Students will develop their writing skills through paper drafts and by critiquing various writings about showtunes. Music-reading ability not required. No prerequisites. Contact Max Ramage for more information.